Prepare for a night of "sophistiratchedness!" Not quite on a-Cardi-B-at-the-Bazaar's-Icon-Ball level, but nonetheless still fun! Given all the self-work ELL will challenge all us ladies to do between now and November, this night will be well-deserved! Dinner reservations will be held downtown at Louisville's New Flavour Restaurant. Flavour is a chic & stylish restaurant located in the heart of the highlands featuring traditional, Caribbean, Creole, & Southern cuisine fused with unique spices to create an authentic culinary experience. For Ladies Night, members of the Empowered Ladies League will be serviced by Kentucky's finest luxury transportation. 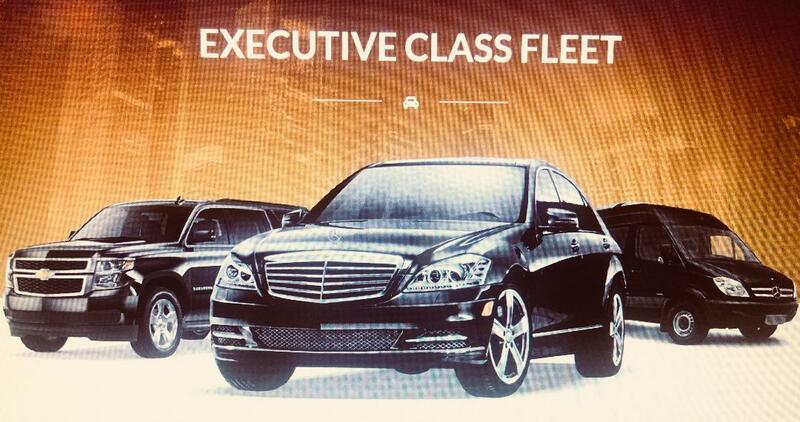 Executive Class Transportation ranks high in southern hospitality and all Executive Class chauffeurs are hand selected, vetted, licensed, and extensively trained to exceed industry guidelines. Yes! Sign me up for ELL's Ladies Night!